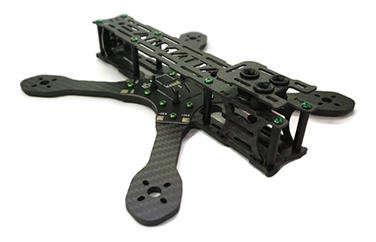 The F1-5 is our flagship 5" prop FPV Racing quad. 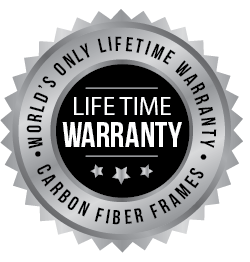 Designed as a true X quad, it comes in at 142g for the frame full assembled. The motor span is 230mm for extremely agile flight. We recommend 20a+ ESCs running 2204/2300kv motors with 5" bull nose props. Novices should use 3S/1300mah LiPo batteries but the real speed begins with 4S/1300mah batteries. Ripping up the skies in Wyoming!!! Just like to say communication while quad was being built was superb. I ordered a RXR w/fpv model. Everything was top notch and exceeded my expectations. The stock pid's are performing flawlessly. Flying this now on my Taranis X9d Plus. Can't ask for better service , THANKS!